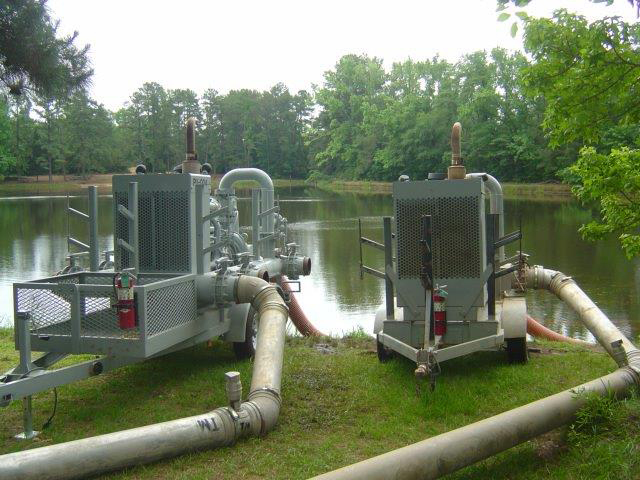 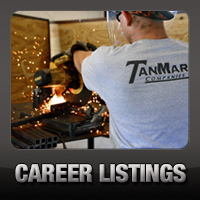 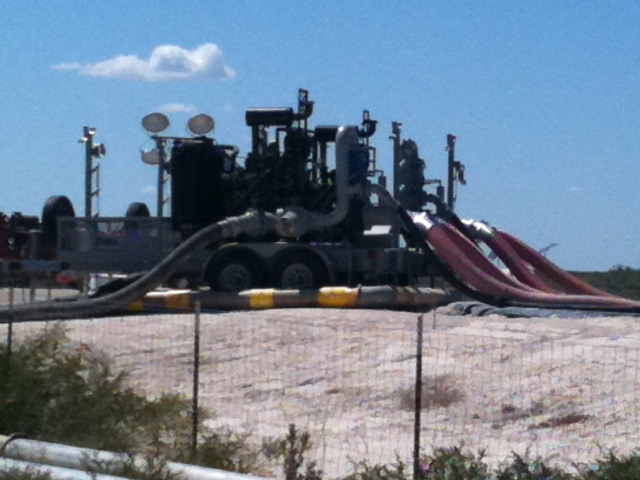 Water Transfer: High Volume Water Pumps - TanMar Companies, LLC. 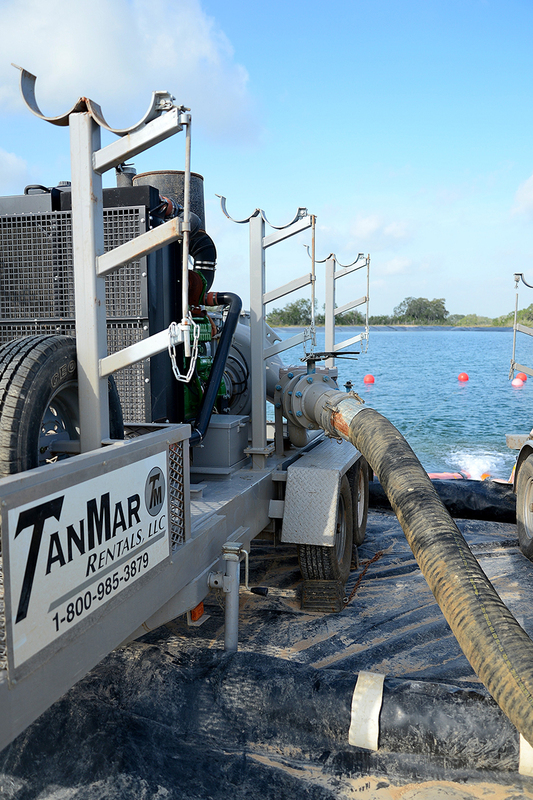 TanMar has a diverse inventory of high volume pumps to ensure that, no matter what the demand entails, they have the capabilities to fulfill the specified rate. 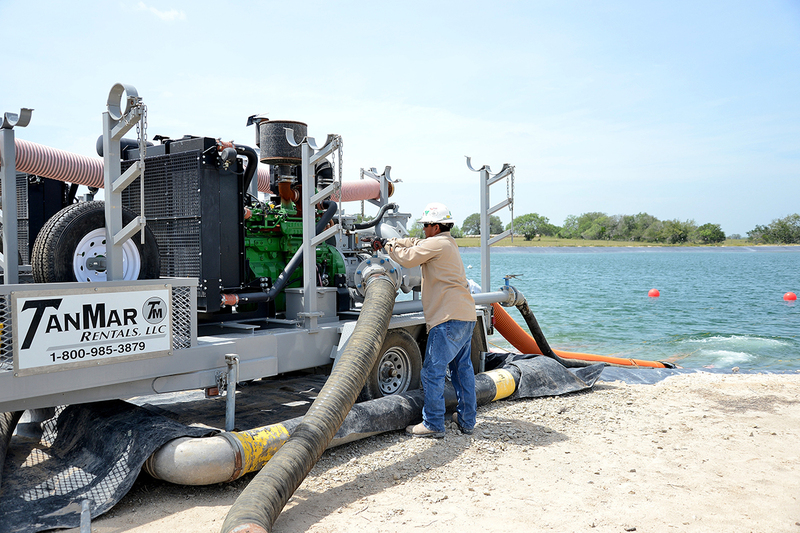 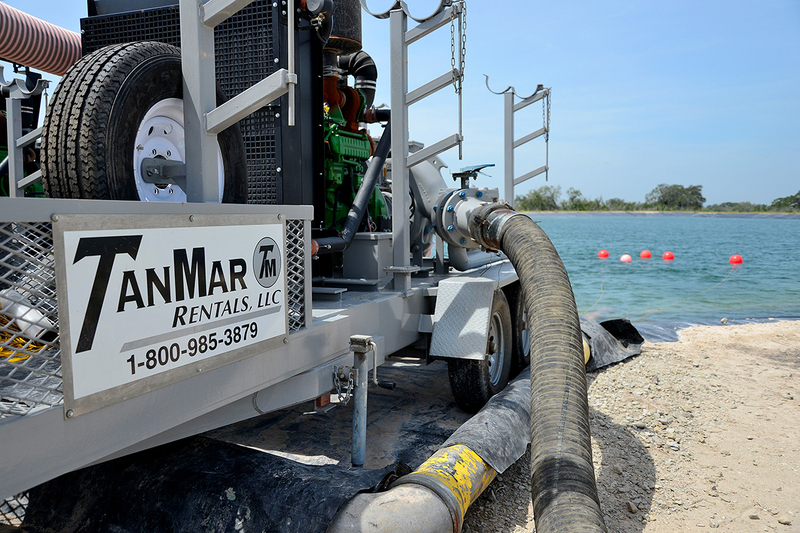 We understand the importance of getting the necessary amount of water to a location at just the right time and this could not be made possible without the reliability of these high quality pumps along with TanMar’s skilled and experienced pump operators. 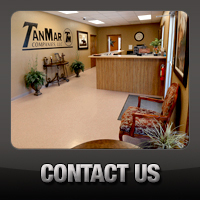 These pumps are the most trusted and frequently used by TanMar.